Prince of Persia the Sands of Time is a 2010 heroic action-adventure film written by Jordan Mechner, Boaz Yakin, Doug Miro, and Carlo Bernard. In Theaters, the film releases on May 28, 2010. The movie is based on the 2003 video game of same name. 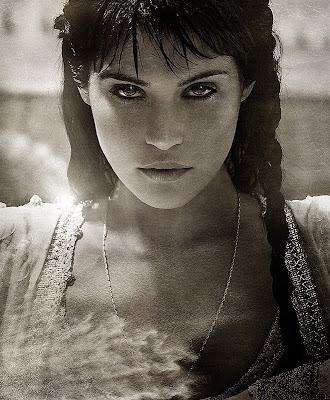 The Prince of Persia: The Sands of Time movie gets speculative review from viewers. Walt Disney Pictures and Jerry Bruckheimer Films present "Prince of Persia The Sands of Time”. 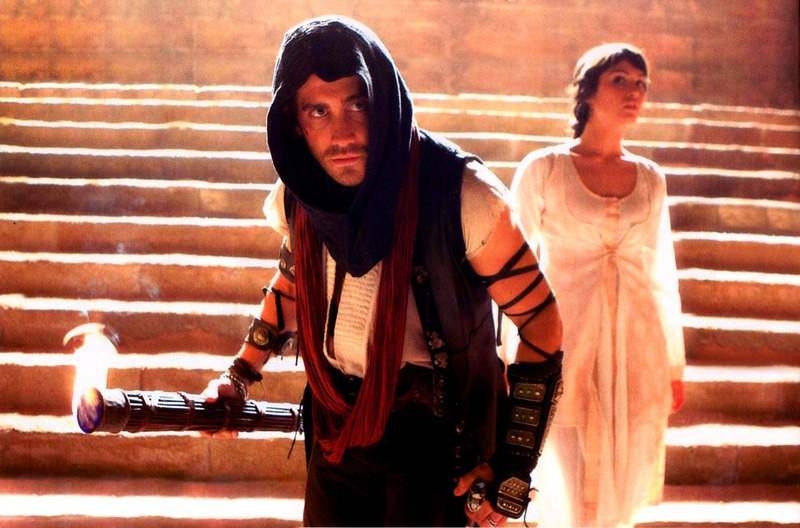 Jake Gyllenhaal as Prince Dastan, Gemma Arterton as Princess Tamina, Ben Kingsley as Nizam, and Alfred Molina as Sheik Amar have played role in this film. The film is starring an actor best known for sensitive tear-stained dramas, with a director famous for comedies, using a script written by no less than four writers. 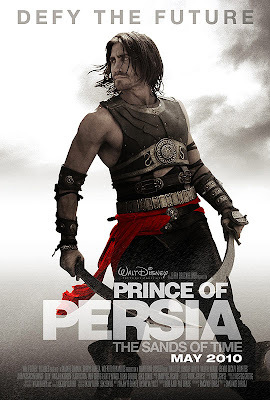 Prince of Persia is the part of Pirates of the Caribbean, part of Arabian Nights, and all tosh. The story follows Dastan. The role of Dastan is played by (Jake Gyllenhaal). Dastan is an urchin in the Persian Empire in the sixth century. The King adopts Dastan as his heir, after showing courage in the battle, so the king's two sons will not fight over the throne. The king receives political message, the message contains that the weapons are available at the nearby holy city. In search of weapons that are not actually there, the king goes nearby holy city. Because of political motives, the king is killed and Dastan is blamed for that. Later on, Princess Tamina (Gemma Arterton) is teamed up by Dastan to stop a common enemy - the villainous nobleman Nizam (Ben Kingsley). To find out the truth, Dastan and Princess Tamina are trying to conceal a bigger truth – the mysterious “sands of time” an ancient dagger known as "The Dagger of Time" (a valuable dagger which gives to its owner the ability to go back in time for short periods and change the past) and keep him from generating a sandstorm which could destroy the world. Tamina plays double role in the film. After each milestone in Dastan’s quest, by serving up portions of the film’s mythology during lengthy bits of exposition as the sacred Keeper of the Backstory, Tamina is functioning. In this sense, Prince of Persia nods noticeably to its videogame roots, mimicking the structure of a traditional quest game: the narrative equivalent of the “Thank you, but the Princess is in another castle” trope follows a period of feverish action from the original Super Mario Bros. In the film, Sheik Amar – played by Alfred Molina is very funny as the “entrepreneur,” who opposes to government taxes and regulations. During Dastan and Tamina’s journey to safeguard the dagger, the deadly Hassansin (who are a group of highly trained (and creepy) assassins) is met by the audiences in the film. Throughout the film, Gyllenhaal performs Parkour stunts which make film on the plus side. He does a decent job of playing the charming rogue and Gemma is certainly easy on the eyes, with an almost otherworldly beauty. Audiences just seeking for a fun popcorn movie that the entire family can watch will probably enjoy it. Any kids except the littlest ones (6 and under or so) would be OK with the film.